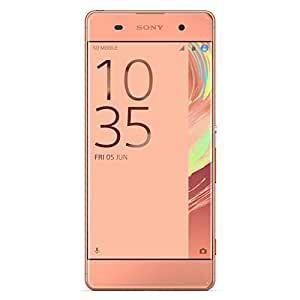 The Xperia XA has the latest Sony design and technology at an affordable price. The device’s 5″ borderless display gives you less bezel and more view. Sony’s Exmor RS 13MP main camera and 8MP front-facing camera can capture quick shots with a dedicated camera key. The Octa-core processor delivers reliable power and performance, and a 2300mAh battery lasts up to two days to keep you going.